The preferred Q'eqchi name is the Rax Bolay. 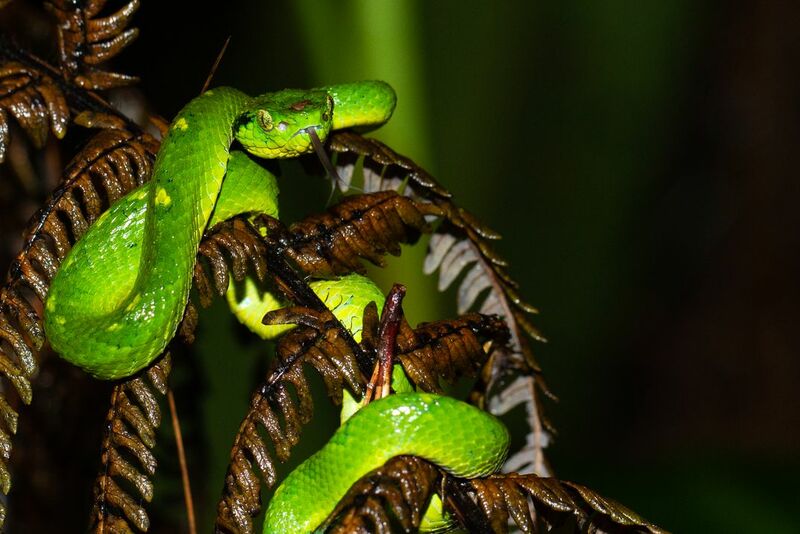 This baby pit viper was found on my first night being at the expedition site and was the first snake I ever saw in the wild. Date Uploaded: Aug. 13, 2018, 11:21 p.m.